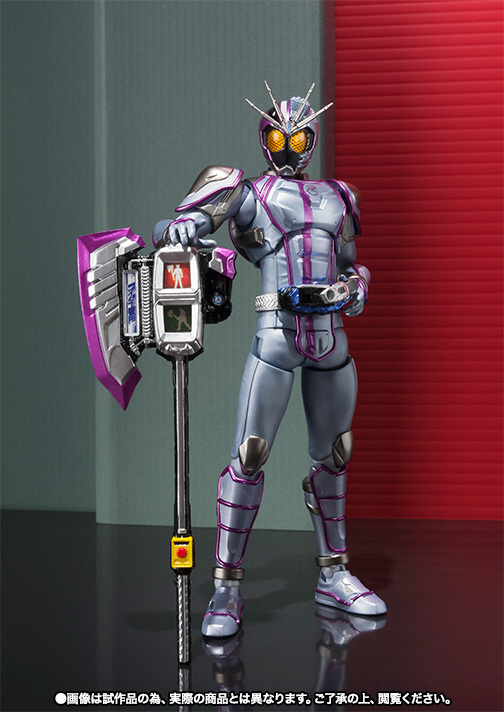 Tamashii Nations presents S.H.Figuarts Kamen Rider Chaser from the hit tokusatsu Kamen Rider Drive! 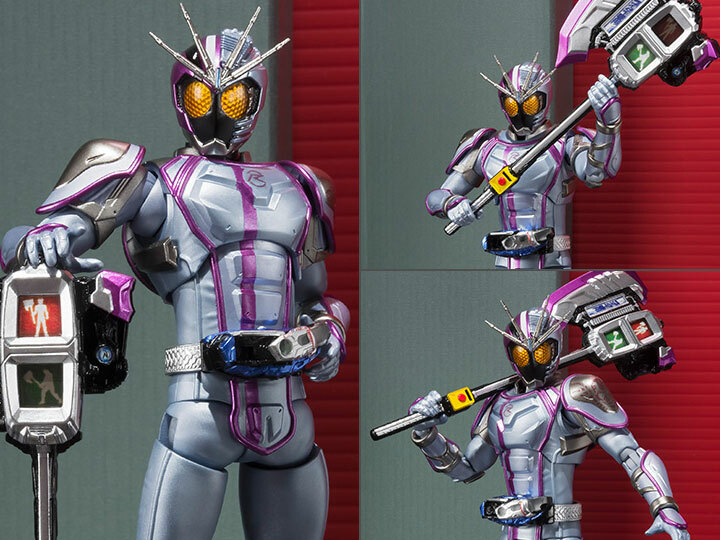 This exclusive articulated figure includes 3 pairs of hands, his headcrest, his famous Signal-Ax, also known as Shingou-Ax, and a "stop" and "go" signal effect part to recreate his Full Throttle Across Breaker attack. 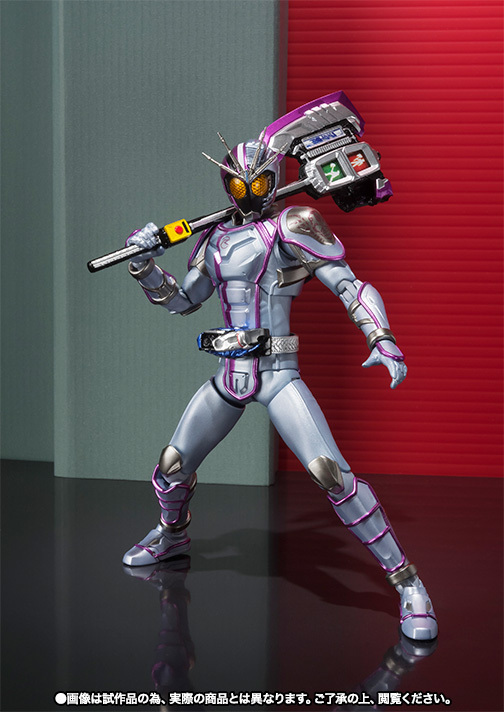 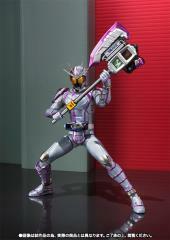 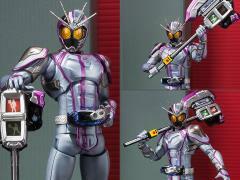 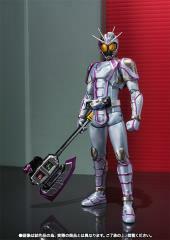 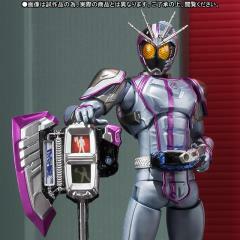 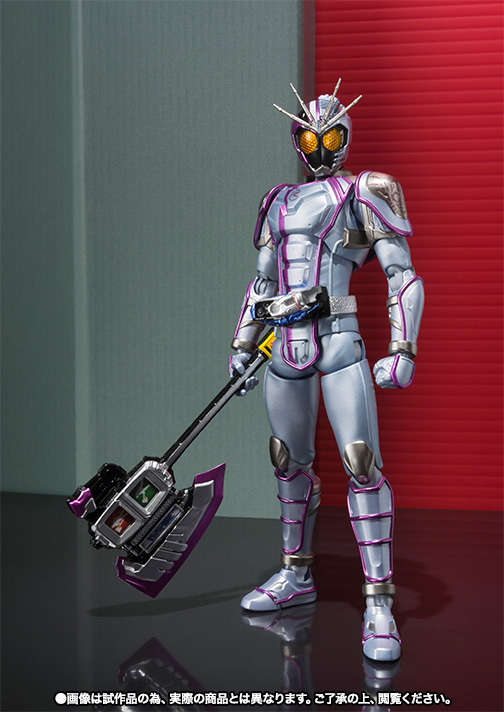 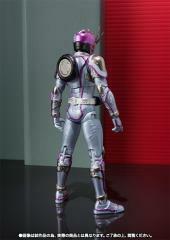 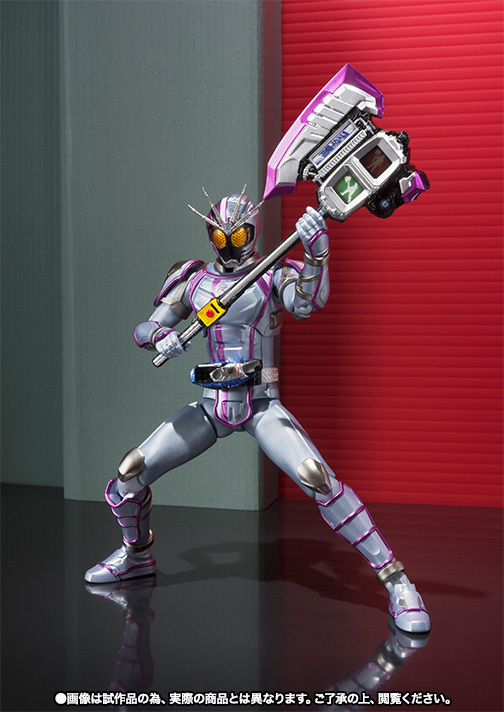 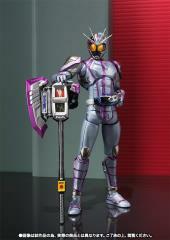 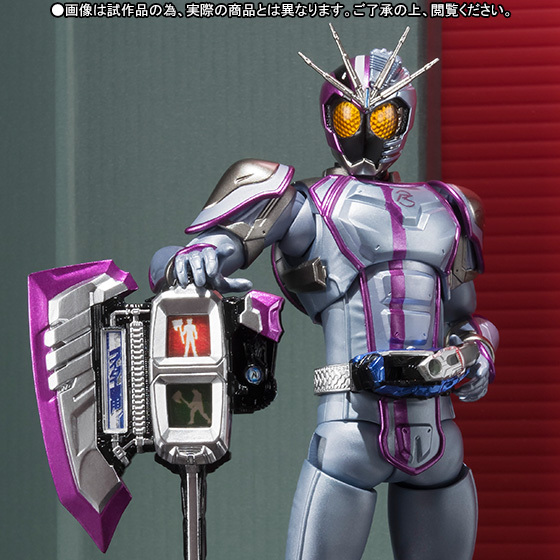 Fans of this tokusatsu don't want to miss out on this amazing addition to the S.H.Figuarts Kamen Rider Drive series!